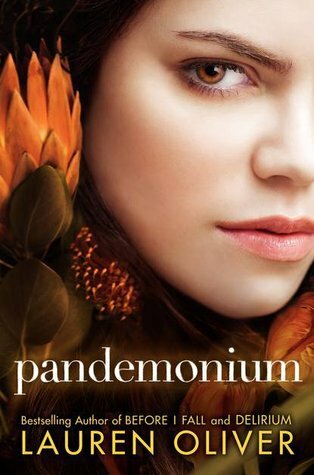 Review: I enjoyed the first book, Delirium, but not until almost the end. It was very well written but was lacking in something that I can’t quite explain. This second book was opposite. I devoured it from the beginning, but lost steam in the last few chapters. Oliver writes beautifully. She has a strong voice and is almost poetic. I really don’t know what it is that makes me distracted while reading her books. Perhaps it’s just the story that I’m not invested in. Recommendation: Try it, but definitely borrow from somebody first.